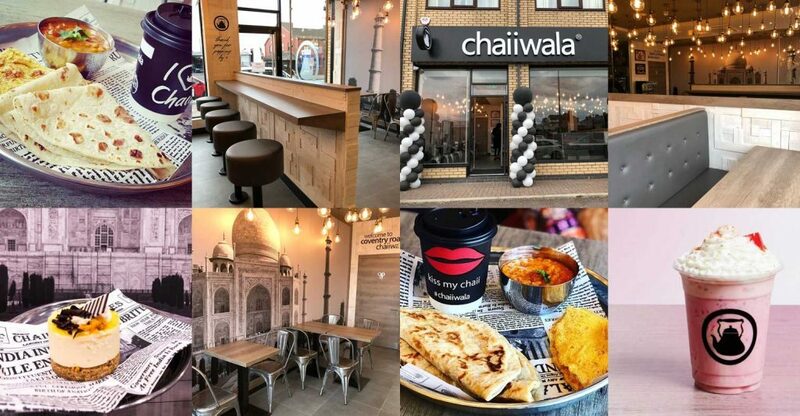 The popular Indian restaurant chain Chaiiwala opened the doors to its third Birmingham branch last month. 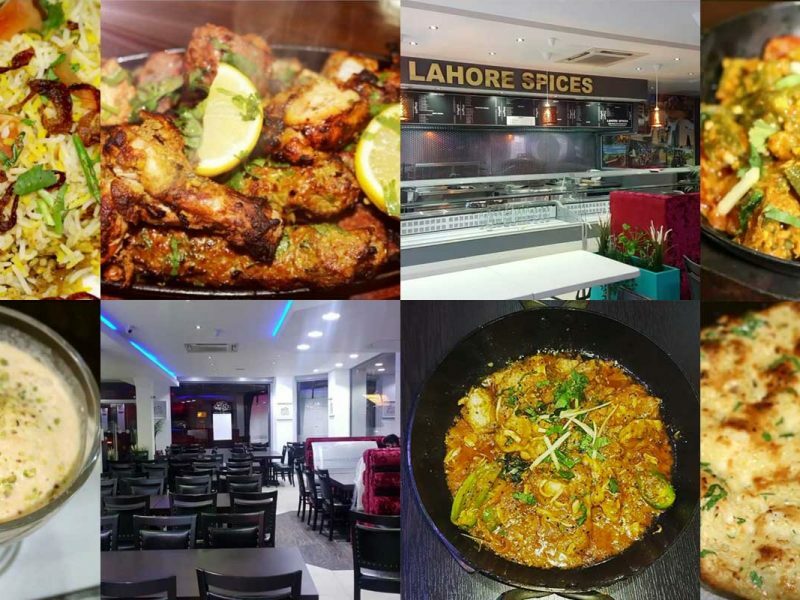 The fully Halal restaurant has a seating capacity of 28 and is best known for its simple, yet unique menu, with classic Indo-Pak dishes. 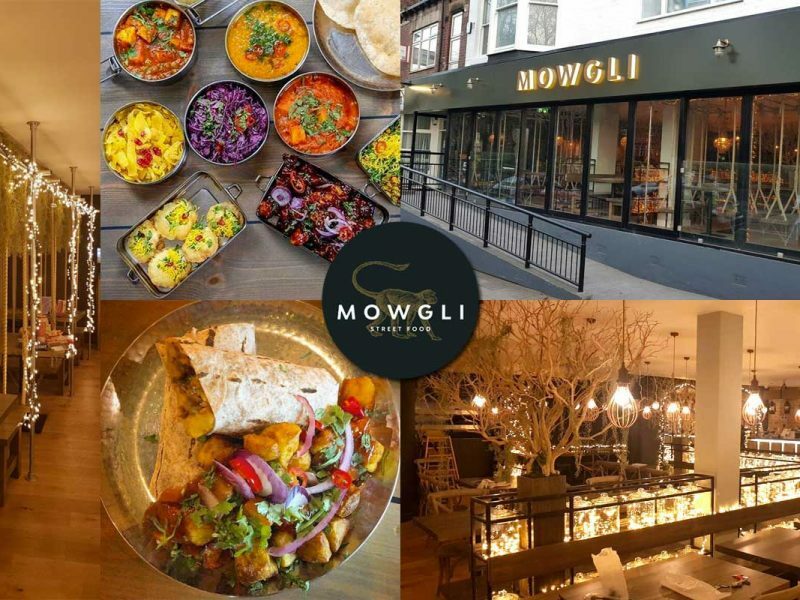 Having successfully debued on Ladypool Road, a branch that’s been reviewed as a ‘Your Say’ article here, Chaiiwala’s third isn’t too far away. Chaiiwala is a tea artist or master craftsman of tea, known as Chai in the Indian sub-continent, who works towards perfecting the art of tea making. Desi Breakfast – masala omelette, masala beans or daal (lentil), two classic rotis or toasts, and a cup of karak chai. Classic Sweet Paratha glazed with honey. Chilli Paneer – cottage cheese chunks in a tangy sauce topped with onions and peppers. Bombay Sandwich – potato grilled sandwich with coriander-mint chutney and special sandwich masala. Dessert – Gajar Halwa Cheesecake or Sundae, or Chocolate Chaii Mousse. Chaiiwala now boasts a total of 14 stores across the country, with plans of opening nine more. 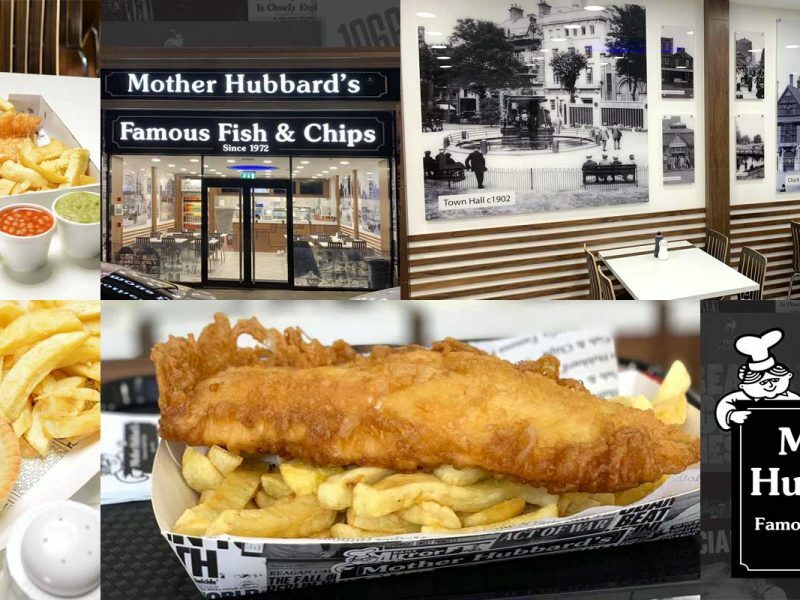 437 Coventry Road, Small Heath, Birmingham B10 0TH.